Back in 2014, we hosted a night of art and music in the East End of London. We needed a Dj, and were introduced to Dusty Ohms. Hip Hop outlaw, he kept the night moving with a bag of gritty beats. Remaining a continual supporter, it gives us a great pleasure to share his exclusive mix on Hospital Radio. It's time to Give Crohm's A Slap From Me! (Crohn's X Ohms) Enjoy. Our friend, Essex based producer Dusty Ohms formally one part of Dubstep/Grime/HipHop duo Fused Forces. Producing under the alias for 7 years, collaborating with artists such as Macabre Unit, Slaughter Mob, DJ Cable, Vader, Riko Dan, Sonny Jim and many more of that calibre, making it evident that their technical ability was highly sought after. With one of their productions being used for the Tiger Beer campaign back in 2011, it was easy to recognise why they were consistently invited to perform at high profile events and radio shows such as GetDarker TV and also held a firm listenership on Force FM 106.5. Recognisable technical mixing and an extensive back catalogue of production drawing from their Grime, Hip Hop and Dubstep influences ensure that Fused Forces are showing no signs of their momentum slowing. Keep your eyes peeled for more huge releases and news from the boys. 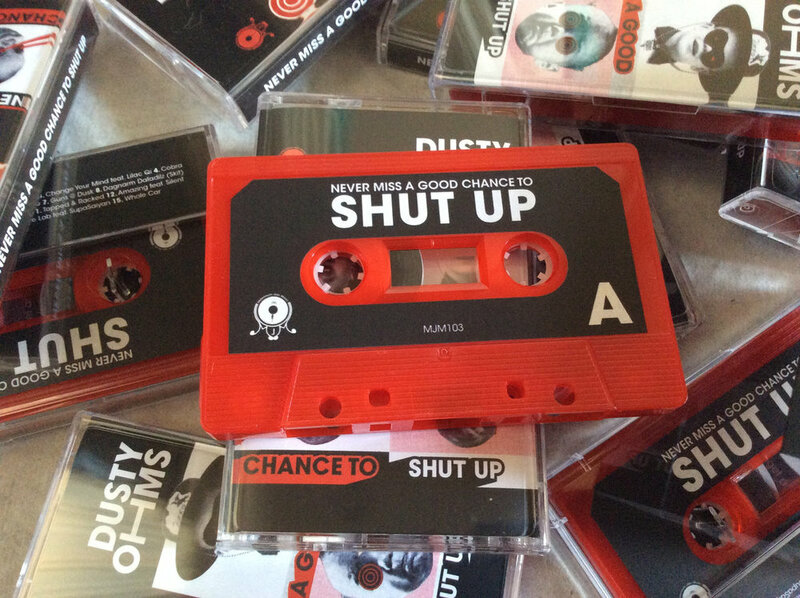 'Never Miss A Good Chance To Shut UP' is the debut album from Dusty. Although seemingly fresh on the scene, this latest guise is the result of over a decade in underground music. Over the past two years of slowly building the album, the vision was to create something that encapsulates his musical shift over this period, and to nod to the influences that have shaped his production and tastes since the mid 90's. Accumulated hardware in the studio, layered field recordings and analogue mixing stages played a part to keep the sound gritty and not too polished. Even down to the conscious decision when working with experienced engineer Ali Ash to keep the mastering warm and dynamic in favour of straight loudness. Something he feels is too common in the digital age. Alongside guest production on two tracks, there's vocal features from Nottingham legend Cappo, and former Rawkus Records signee Silent Knight from NYC. Both artists that Dusty was keen to work with for the project. Celebrating the first full release on Smho Wal (pronounced 'Smoe-Wow'), the label he co-run's with SupaSaiyan, the elusive Dusty Ohms put together this mix for GCASFM. This release is a 9 track EP titled 'Trap Door', they both produced together over a span of 2 and a half years, straddling both Hip Hop and Electronic beats. It drops on December 2nd, on both 12" vinyl and digital formats. Dusty also does a monthly show for Fly High Radio one element of the Fly High Society community. Producers, DJs and artists predominantly based across the UK and extending into Europe. Hosting events, presenting ‘Fly High Radio’ and releasing music, heavily influenced by rap, rare groove, beats, bass and bleeps, since 2010. 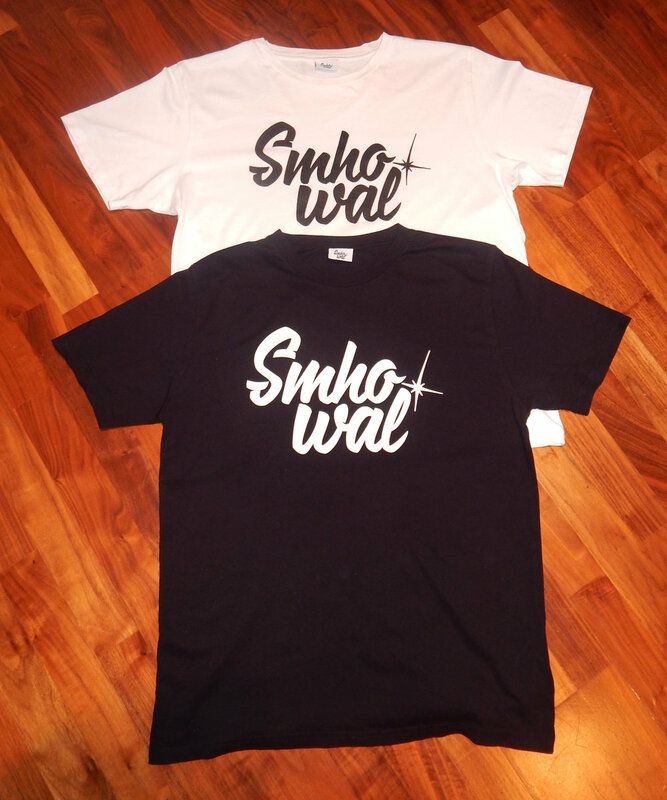 Other ventures by the Smho Wal, alongside the vinyl releases are screen printed tshirts, over on their Bandcamp page. 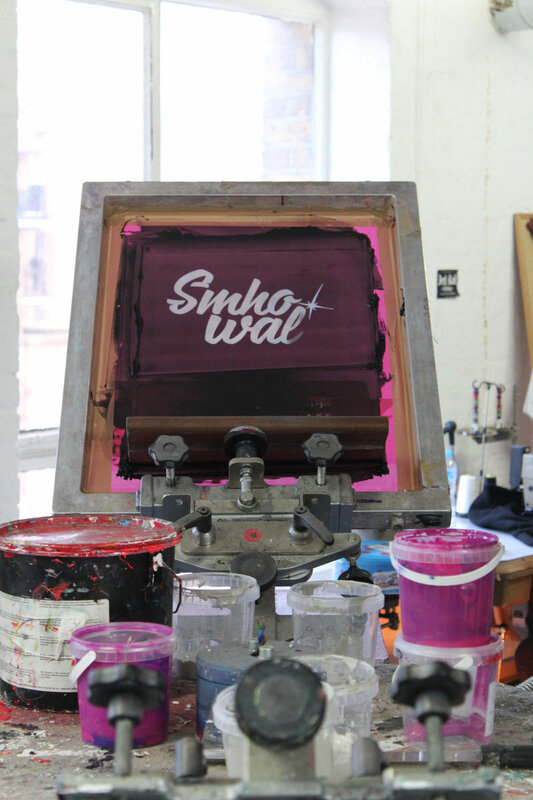 They will be creating more designs, always in limited runs, and will also be compiling some limited edition screen prints with the help of the labels artist / illustrator G.Lux in the 2017. 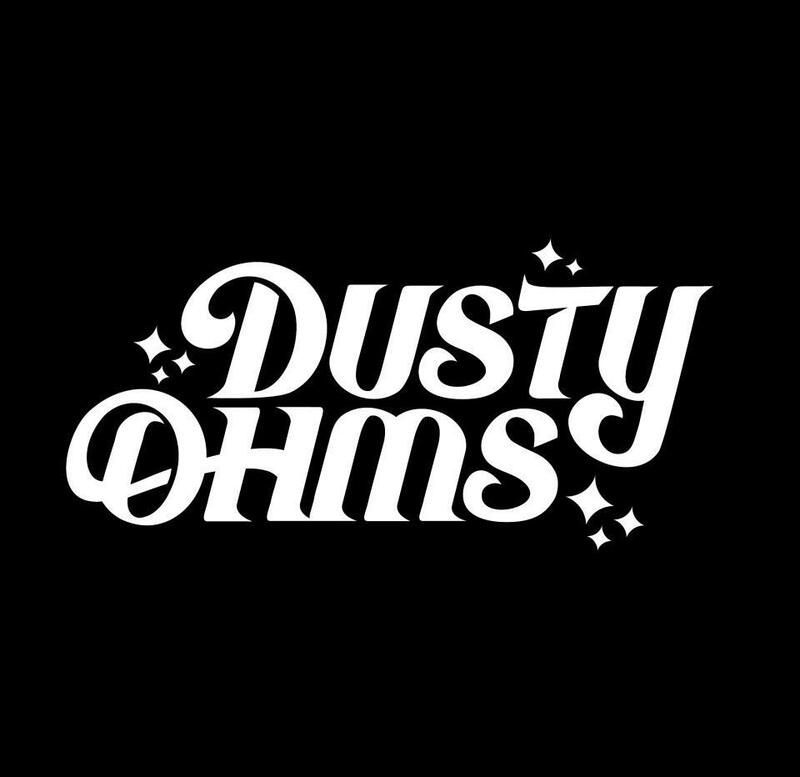 For more information on up and coming releases, news and mixes check out Dustys Instagram, Soundcloud and Mixcloud pages.